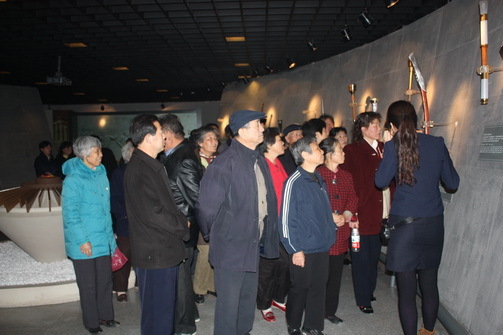 3rd, November, a delegation of 40 people from Zhongcheng Equipment Manufacture paid a visit to the museum. 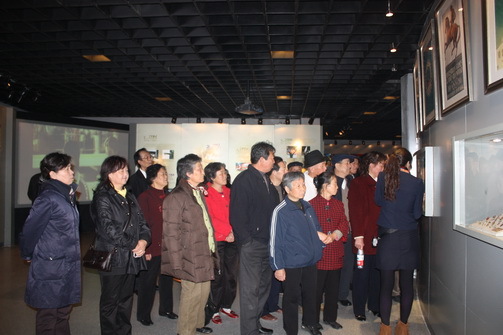 They showed great interest to the exhibits of three halls, and impressed by the surround-screen movie. 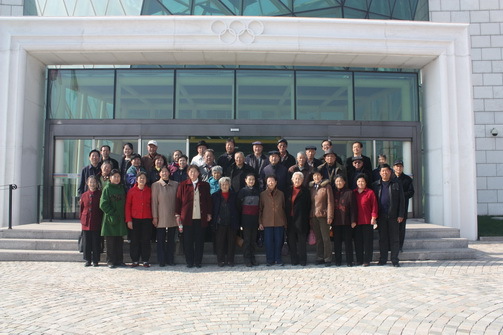 "Though the Beijing Olympic Games have gone away, the spirit of the Olympics will last foever!" 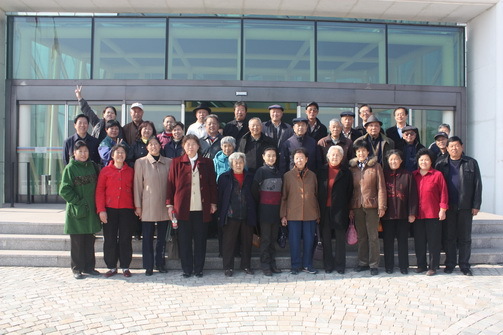 Li said. 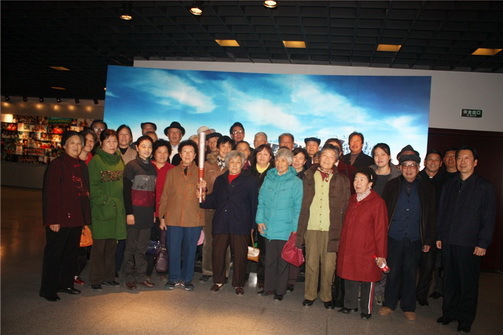 They took pictures at last, and said they would come again with their grandchildren if next time.